Despite the severity of the global economic crisis and the widespread aversion towards austerity policies, neoliberalism remains the dominant mode of economic governance in the world. What makes neoliberalism such a resilient mode of economic and political governance? How does neoliberalism effectively reproduce itself in the face of popular opposition? Cemal Burak Tansel is Anniversary Postdoctoral Research Fellow in the Department of Politics at the University of Sheffield. This is vital reading for all those interested in the changing nature of neoliberalism in contemporary capitalism. Drawing on an extensive array of cases, Cemal Burak Tansel has brought together an outstanding collection of essays that lucidly dissect the complexity, resilience and increasingly disciplinary nature of neoliberal governance. Together, this volume presents a signature account of authoritarian neoliberalism. Despite the global economic crisis in 2007–2008 neoliberalism has continued to reign supreme. This highly important book sheds light on new forms of authoritarian neoliberalism underpinning this rule. From themes such as labour, security and gender to the EU, Turkey and Greece, analyses emphasise the centrality of the state in securing capitalist accumulation. 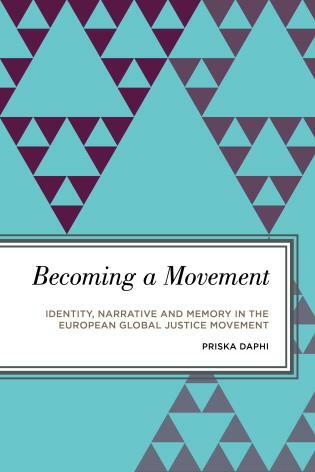 A must-read for academics and activists alike interested in challenging ongoing exploitation. I strongly recommend this book. This excellent book is a true page turner, a must-read for political economists and social scientists more generally trying to understand the contemporary evolution of neoliberal capitalism and forms of coercive (state) power. Building on a cutting-edge critical theorisation and a refined conceptual toolkit, the contributions expose in an uncompromising fashion various subtle, as well as outright violent authoritarian guises in which neoliberal experiments have become manifest around the world. 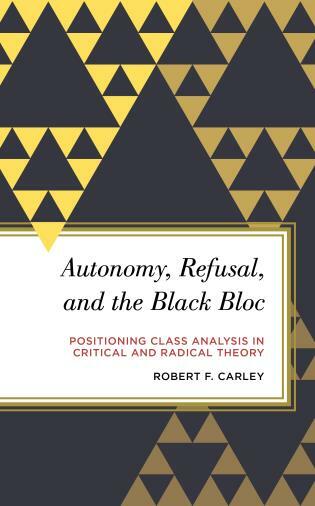 Well-researched, well-written, and thoroughly historicized, the contributions disclose the disciplinary and repressive dimensions of real existing neoliberalism that hitherto have been off the scholarly radar, while at the same time also pointing to pockets of resistance. The book succeeds like no other in taking the existing debate on neoliberalism to the next level and hereby sets the research agenda for the future. The “free market” ideology of neoliberalism and aggravated modes of authoritarian state rule are not incompatible opposites; all along, they have been mutually entangled and coproduced. States of Discipline explores these complex connections not from the singular vantage point of some (supposed) locus classicus, but across the uneven terrain of the state and interstate system—from Turkey to China, from Cambodia to Greece, and more. This pioneering and original collection problematizes the capitalist state—both as an arena of, and as an actor in, ongoing processes of disciplinary market rule—posing a challenging and urgent questions of theory, practice, and politics. 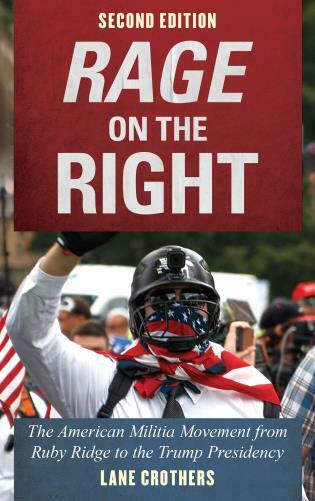 This timely volume addresses most critical issues, at a decisive turning point in the neoliberal conjuncture. With the cosmopolitan veneer stripped away, the repressive face of the state in late capitalism is becoming clear for all to see. The contributors undertake an exhaustive inquiry into different facets and forms of neoliberal authoritarianism. The take-home messages are that the state drives neoliberal authoritarianism and must remain a focal point of critique and political action among those fighting for a better world. 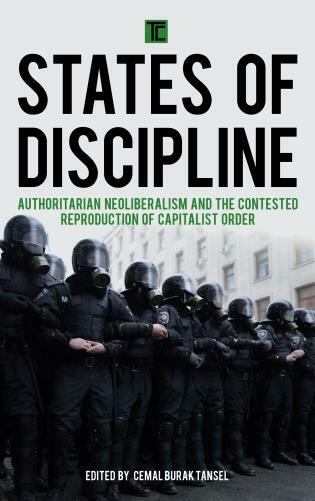 States of Discipline offers a rich multidisciplinary intervention to the current scholarship on the relations between neoliberalism and authoritarianism. Indeed, the editor of the book, Cemal Burak Tansel presents the text as an initial step towards a new research agenda whilst offering authoritarian neoliberalism as a ‘conceptual prism’ to look at a spectrum of disciplining state practices that erode democratic politics and deploy coercive state power especially in the post-2008 crisis period. Focusing on contemporary neoliberal projects from around the world, … an edited volume consisting of 13 chapters, States of Discipline covers a wide range of case studies, analytical approaches, and disciplinary styles. … if the goal of the collection is to be, as Tansel suggests, an “exploration” of the intersections between neoliberalism and authoritarian state power, rather than a definitive statement, then these divergent perspectives create an exceptional space for debate about the meaning and utility of the central concept of authoritarian neoliberalism. States of Discipline offers an answer to these questions by highlighting the ways in which today’s neoliberalism reinforces and relies upon coercive practices that marginalize, discipline and control social groups. Such practices range from the development of market-oriented policies through legal and administrative reforms at the local and national-level, to the coercive apparatuses of the state that repress the social forces that oppose various aspects of neoliberalization. The book argues that these practices are built on the pre-existing infrastructure of neoliberal governance, which strive towards limiting the spaces of popular resistance through a set of administrative, legal and coercive mechanisms. Exploring a range of case studies from across the world, the book uses ‘authoritarian neoliberalism’ as a conceptual prism to shed light on the institutionalization and employment of state practices that invalidate public input and silence popular resistance.